I am reluctant to try new skincare products due to my acne prone skin. I tend to stay away from super heavy creams as my everyday moisturizer, but sometimes gel type moisturizers are not hydrating enough. 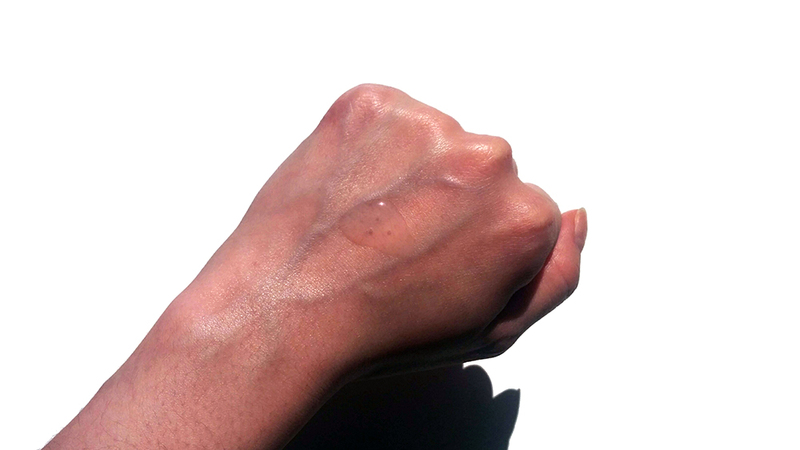 Subsequently, there is a fine line between hydration and heaviness that I seek in a daily moisturizer. 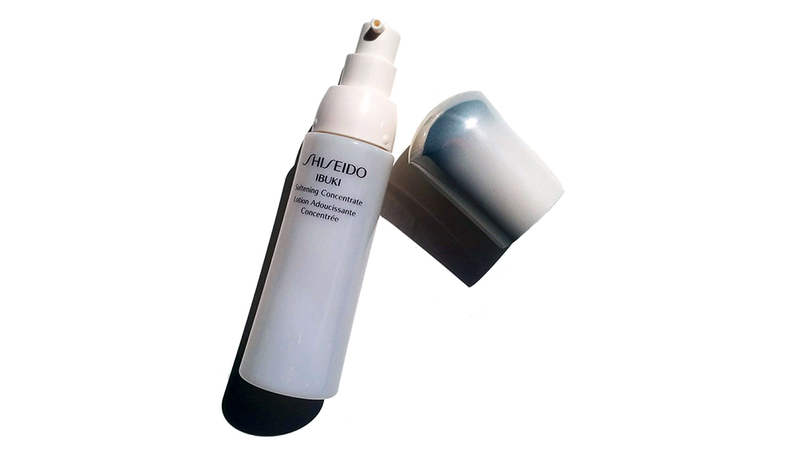 I was drawn to the Ibuki line by Shiseido because it's formulated to deliver hydration while building up the skin's resistance to UV rays and stress. 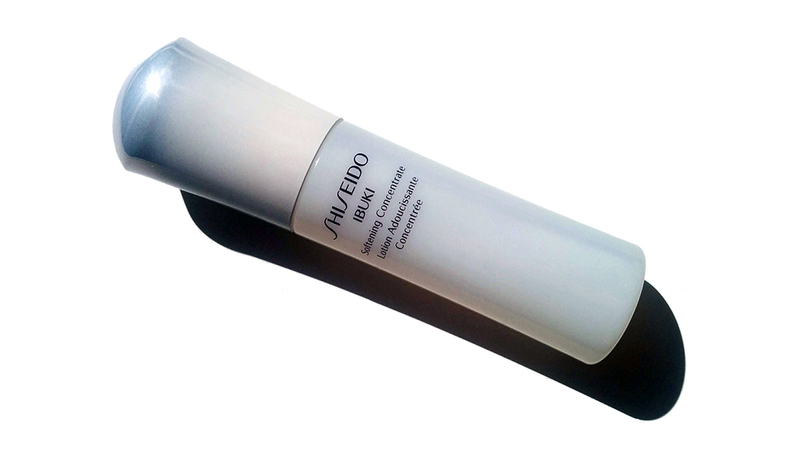 The Ibuki cream also helps minimize the appearance of pores, breakouts, and acne scars. It was everything I wanted my skincare to address! A deep-infusion formula that delivers powerful ingredients into the skin for a softer, smoother feel. By supplying skin with generous moisture, this deep-infusion formula helps deliver the most effective ingredients into the skin for an immediate soft, smooth feel. It also enhances the benefits of other skincare products while creating an even palette for cosmetics. I'm still sort of confused on how exactly to categorize the Softening Concentrate. It's not exactly a serum, but it's not a toner either. Perhaps it's a hybrid of a toner and a serum because it's viscous but becomes watery after spreading it over your skin. I use a liquid toner before I apply the softening concentrate, but if I don't use the softening concentrate I can't really tell that I didn't use it. It's marketed as a pre-moisturizer product, but if you already have a toner you could do without the softening concentrate. Unfortunately, it's rather heavily scented - like a subdued floral scent which isn't exactly ideal for skincare. It does go away once you spread it, but for those of you sensitive to scents it would probably be a deal breaker for you. As for moisturizing the skin, I didn't find that it delivered a lot of hydration on its own or coupled with a moisturizer. I'll finish up the bottle, but I don't see myself purchasing the product again once I finish it up. PROS: hygienic dispenser, a little goes a long way. CONS: heavily scented, doesn't really intensely hydrate. 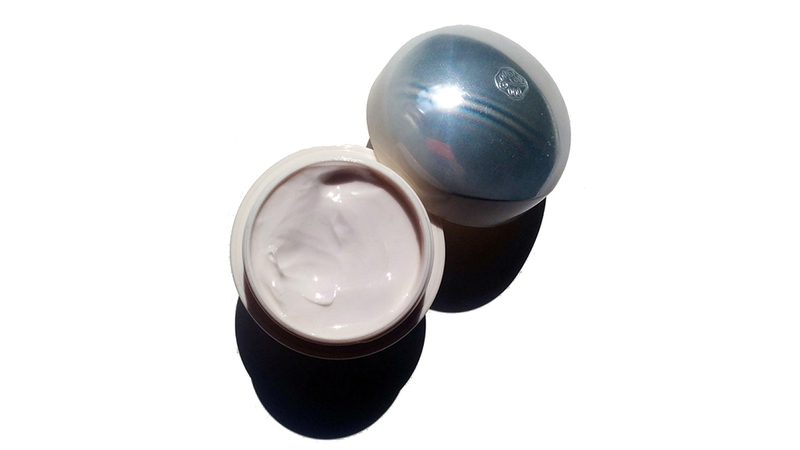 A moisturizer to help skin retain its plump state, free of blemishes, visible pores, and roughness. This multiaction formula intensively corrects the appearance of unevenness such as visible pores, breakouts/blemish marks, and skin roughness. 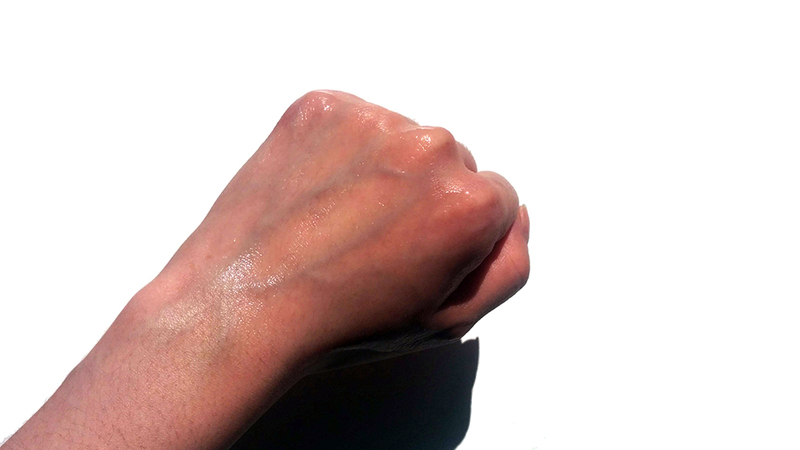 It renews the skin’s surface, revealing an incredibly smooth, uniform texture, while keeping skin hydrated all day long. 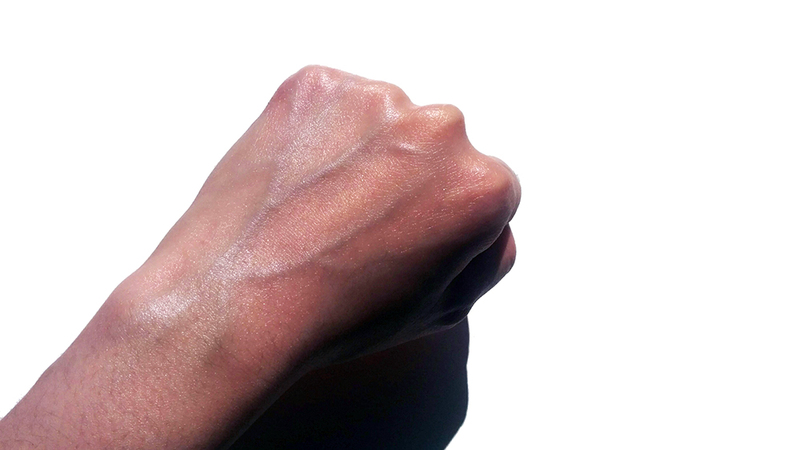 Unlike the Softening Concentrate, I really like the Enriched Refining Moisturizer. As I mentioned before, I like my moisturizers to hydrate without feeling super heavy on the skin. 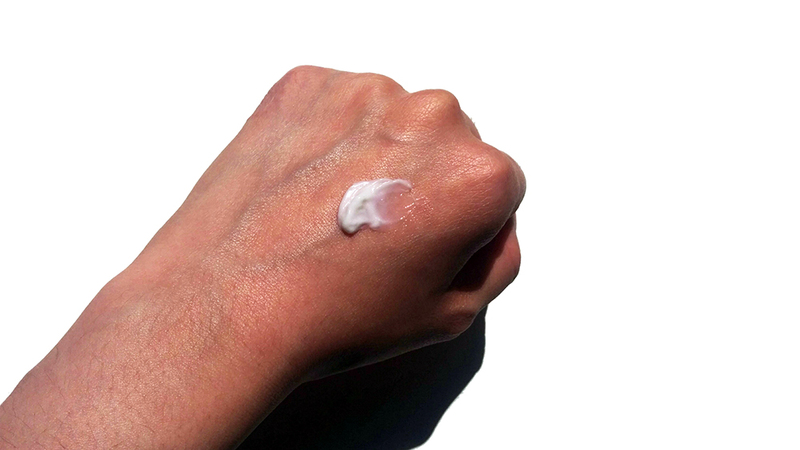 Although the Enriched Refining Moisturizer does feel a little sticky on the skin shortly after application, it does sink in after 3-5 minutes. It leaves my skin feeling plumped and since using it for around 3 weeks, my skin does look and feel smoother. I had a sample of this before I purchased the full size to ensure that it didn't break me out. Since the Ibuki line is made for those with acne-prone skin, I can see this being one of those non-gel moisturizers that can actually hydrate acne-prone skin and help curb sebum production. I really like the texture of this cream. It's super fine, and spreads very easily on the skin. Unfortunately, like the Softening Concentrate (and all of the other products in the Ibuki line), it is scented, but as heavily scented as the Softening Concentrate. PROS: hydrating without being too heavy, comes with a hygienic spatula, good for acne prone skin, smooths out skin texture. CONS: scented, feels a little sticky on the skin after application. 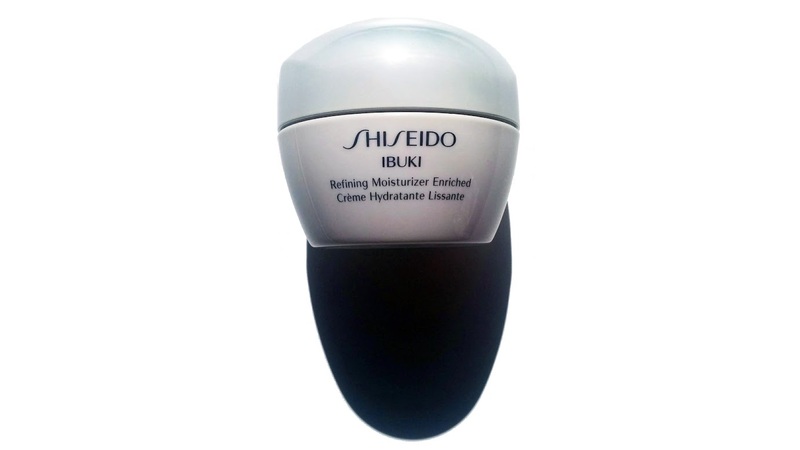 Dryness, roughness, large pores, and fading acne/blemish marks - if these are all things that you want your skincare to address, definitely check out Shiseido's Ibuki line. 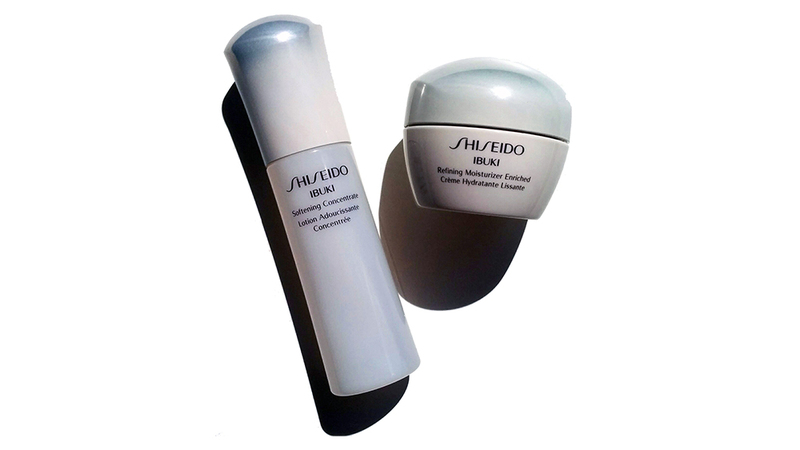 Although the Softening Concentrate is having an identity crisis between a serum and a toner, the Enriched Refining Moisturizer is great, and the Refining Lotion won a place in Allure's best of 2015. Plus, as you can see, the packaging is pretty sleek with the silver metallic gradient lids.